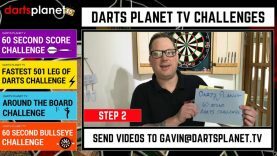 HomeDarts Planet TVNight 7 Predictions Berlin Premier League - What Are Your Predictions? My predictions for night 7 of the Premier League From Berlin. Please add your predictions below.